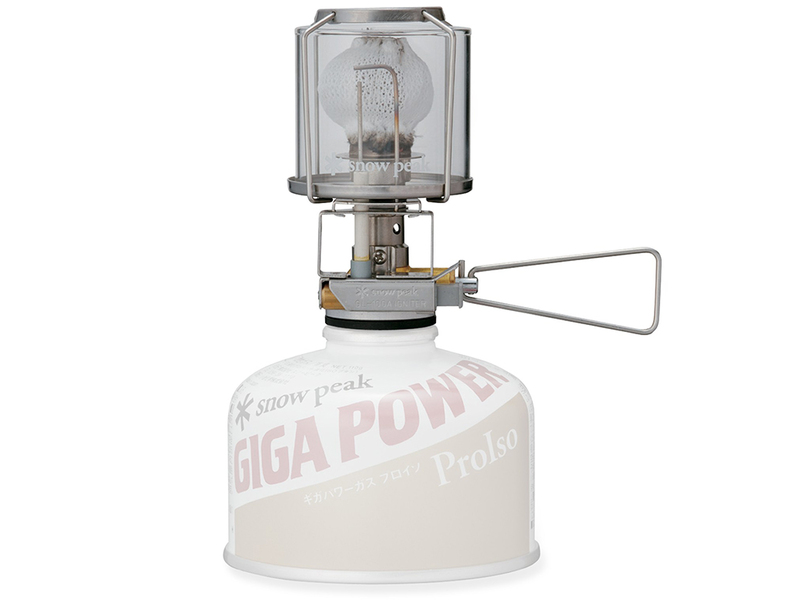 I am amazed at how compact the Snow Peak GigaPower lantern really is. It takes up very little space in my pack and is a relatively lightweight luxury for backpacking. The included plastic case seems like it provides plenty of protection for the lantern while hiking. It's is easy to disassemble and install the single mantel. 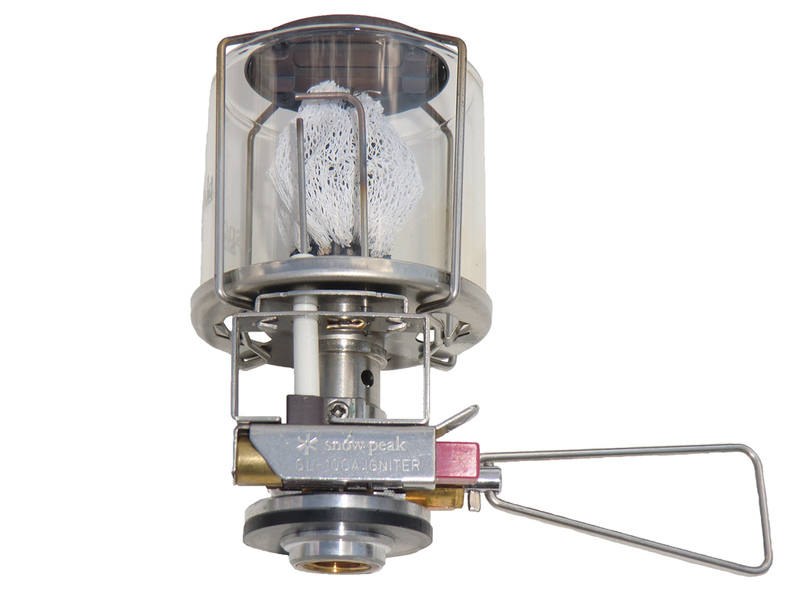 The lantern screws onto standard butane/propane fuel canisters just like backpacking stoves. 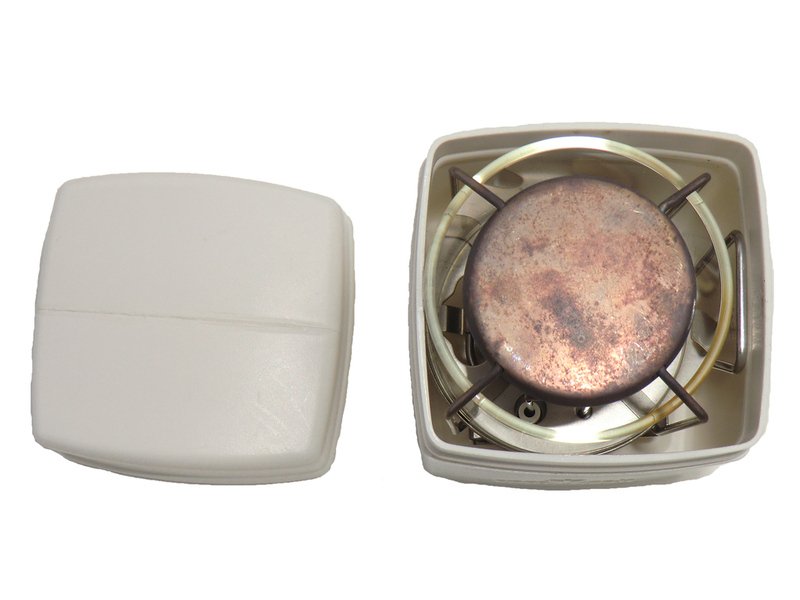 It safely lights within several pushes of the piezo ignitor and offers a wide range of brightness. I often worry about glass lantern globes breaking, so I purchased the optional wire mesh globe to test. I have had the Snow Peak GigaPower lantern for several years, but only occasionally take it on my backpacking adventures. I have used it with both the included glass globe and an optional wire mesh globe. I prefer the glass globe because the light looks better and the glass provides more wind protection to the burning mantel. They weigh the same, so there isn't a weight advantage to either globe. I normally set the burning lantern on a log or the ground depending on my light needs. It is stable and provides plenty of light for my backcountry needs. It is comparable to having a small dimmable incandescent lamp. My version has a piezo ignitor, which I have found troublesome at times. While it occasionally works, I often end up using a match or lighter to ignite the lantern in the field. The generated spark seems too small to handle the job and I imagine having a light breeze doesn't help. I recommend the manual version of the GigaPower lantern as it will save you about half an ounce and is easily lit with a match. See Badger Creek adventure where the Snow Peak GigaPower lantern was used. 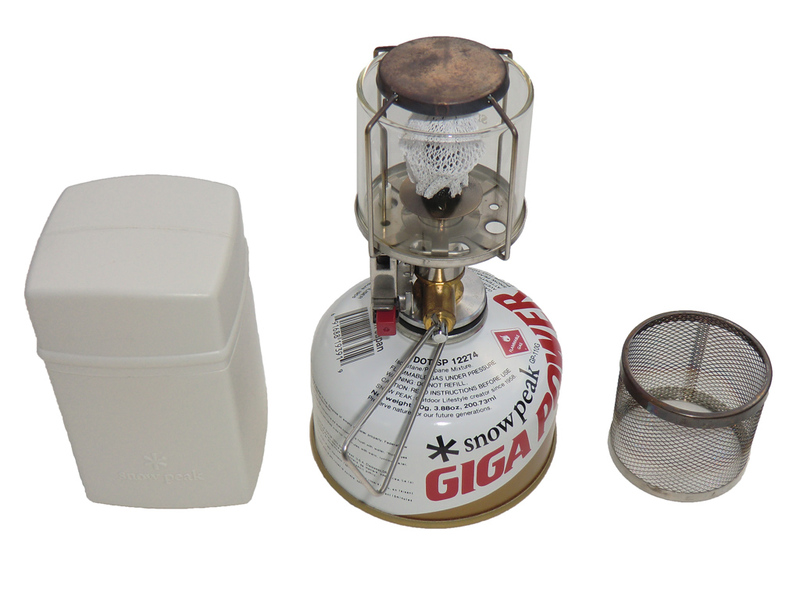 For me, the Snow Peak GigaPower lantern is more of a gimmick than a practical piece of backpacking equipment. While lightweight, it still adds unnecessary weight to my pack. It works well, but I feel a headlamp is much more versatile for my adventures. However, I do recommend it to backpackers who need a lantern and can't get by with just a headlamp. Available from amazon.com. Great lantern, use it a lot! Great lantern, use it a lot! Worth every penny.